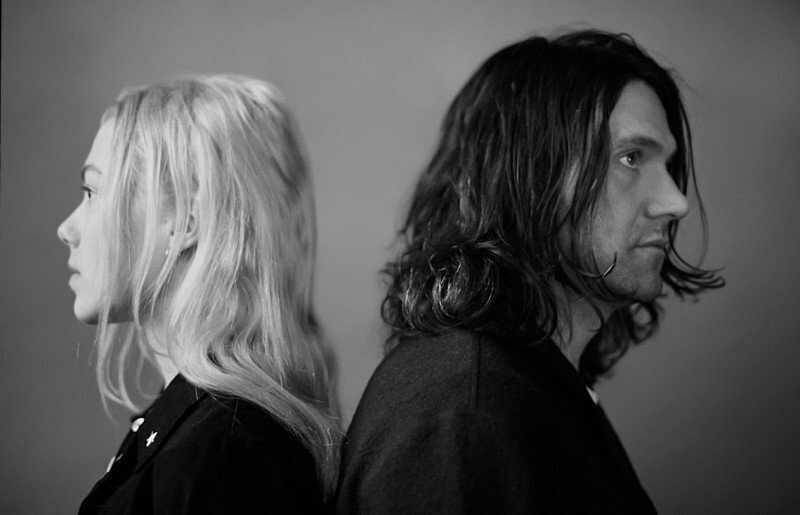 Phoebe Bridgers and Conor Oberst have joined forces as Better Oblivion Community Center. The project has been teased in some form since last December. Last night the duo decided to make their presence known to the world last night by not only performing on The Late Show With Stephen Colbert but also releasing their self-titled debut album. Give it a listen below.